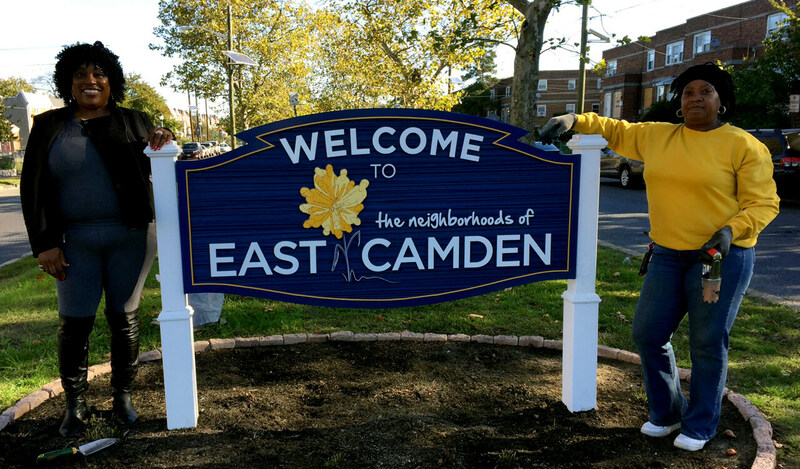 SJCS is proud to call the neighborhoods of East Camden its home and works with community partners to preserve and enhance the physical, cultural and social fabrics of East Camden. East Camden is a culturally diverse neighborhood in the eastern portion of Camden comprised of the neighborhoods of Marlton, Dudley, Stockton and Rosedale. East Camden is predominately residential, relatively stable, and contains one of the most vibrant commercial corridors in the City of Camden. With easy access to Route 130 it is easy to commute and access other major highways such as I-95, I-295, and 676 into Philadelphia. The RiverLine also has a stop adjacent to East Camden that provides various stops between Camden and Trenton conveniently located on 36th Street. Within East Camden there are eight schools ranging from elementary school through high school. There is a mix of private and public schools. Within East Camden there are two new elementary schools: Octavius V. Catto Elementary School and Thomas H. Dudley Family School. East Camden is also home to a Boys and Girls Club that was constructed and opened in 2007, it offers a variety of after school and summer programs for children. Federal Street in East Camden features a variety of ethnic food restaurants and small shops offering furniture, clothing, jewelry, and much more. It is one of the few places in South Jersey where a patron can eat authentic Vietnamese, Caribbean, Mexican, Jamaican, Chinese and American cuisine on the same city street. East Camden has four large parks and recreational area: Stockton Park, Ralph Williams Park, Alberta Woods Park and the Dudley Grange Park. 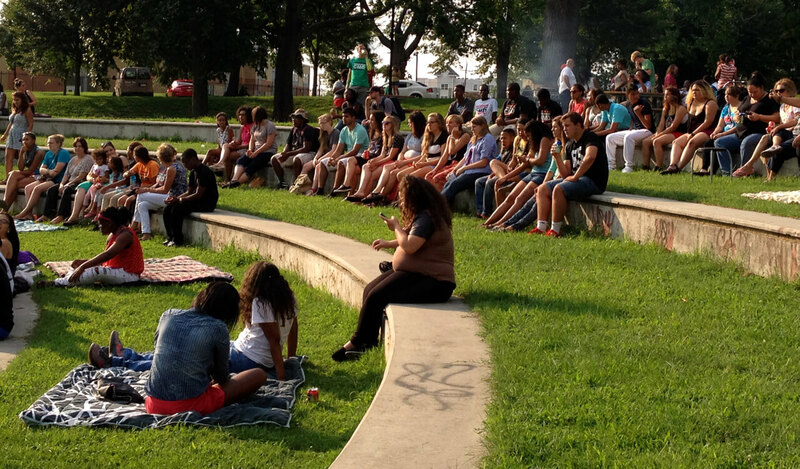 These parks offer a variety of athletic courts, fields, playgrounds, and the only skate park in Camden City. Since 1985, SJCS has created nearly 980 homes for families and offered repairs to an additional 250 homeowners. With a foreclosure rate of 4% and an 85% homeowner retention rate over the past 32 years, SJCS has also reduced the building vacancy rate of East Camden to be between one-half and one-quarter of the rest of the City. This noticeable improvement in the condition of East Camden has led SJCS to include community stabilization and resident engagement to it’s mission. While housing remains the key focus for the agency, SJCS is now involved in neighborhood-based initiatives to leverage the housing investments. This overwhelming success story is a testament to the completeness for their model and the readiness of clients to be homeowners, to invest in their own lives and in the future of Camden. 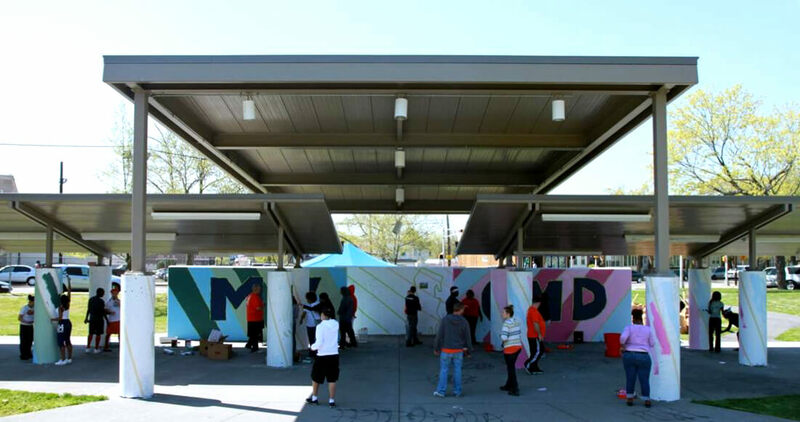 Most recently, SJCS spearheaded developing a resident-driven neighborhood plan, My East Camden, with over 700 residents participating in some fashion for this vision for the future. From an extensive public process, East Camden residents, businesses, and stakeholders have outlined a strategic vision for East Camden that lays the groundwork for good quality housing in a clean and safe neighborhood; enhances the quality of life for all East Camden residents; strengthens economic development and cultural vibrancy in the commercial corridors and employment centers; and leverages community assets to advance sustainability and community cohesion. Currently, SJCS and it’s partners are working together to achieve these goals by implementing social, economic, arts and culture, and environmental recommendations listed in this award-winning neighborhood plan. To see the entire My East Camden Neighborhood Plan, please click here. If you are interested in learning more about the My East Camden Neighborhood Plan please contact Enrique Rivera at erivera@sjcscamden.org or call us at (856) 966-8117, or visit our office. Homeowners in East Camden often have difficulties securing rehab loans to upgrade their houses, which can result in uncomfortable and even hazardous living conditions for their families. myHOME is a SJCS rehab program that offers up to $5,000 in grants to assist homeowners with health and safety renovations to their homes, such as new heaters to keep warm, new roofs to replace ones that have been damaged, new windows to lower energy costs, and other renovations to keep residents safe in their homes. myHOME is helping SJCS achieve two results. The first is to stabilize clients’ largest assets, their homes, and ensure that this portion of their investment portfolio (perhaps their only asset) is on solid ground. The second is to continue to stabilize the neighborhood. In achieving these two goals at once, East Camden will continue on its path to being a neighborhood of choice. To learn more about “myHome” and to see if your home qualifies for a $5,000 grant for home repairs, please contact Nayda Rivera at nrivera@sjcscamden.org or call 856-966-8117, ext. 225. 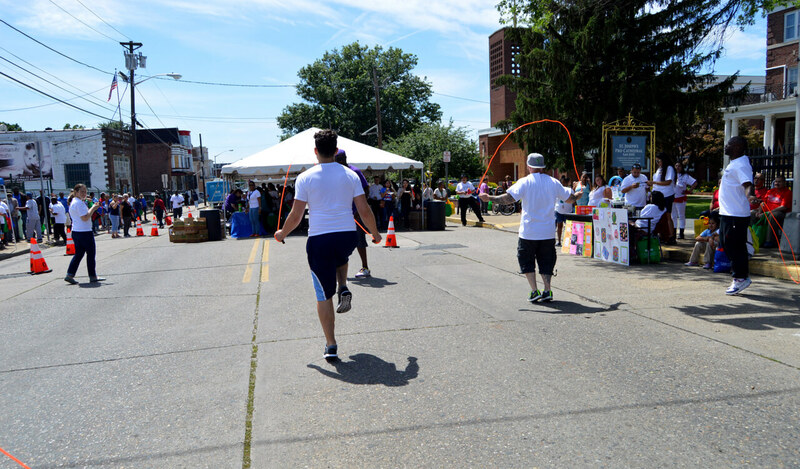 We use your donation to create strong and confident neighborhoods in Camden and surrounding communities through safe and healthy housing, thriving economic opportunities and pride in neighborhood revitalization. © 2017 St. Joseph’s Carpenter Society. All rights reserved.